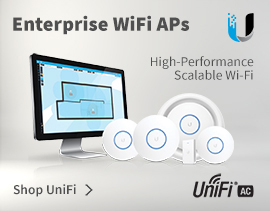 Please Note: The UAP-AC-EDU has no PoE injectors included. If this is required please select the kit from the options above which includes PoE Injectors and UK Power Cables. 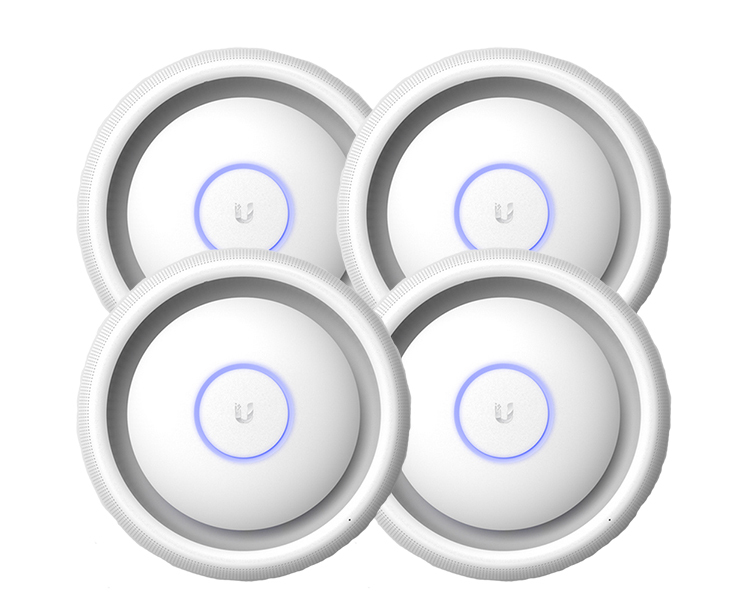 The Ubiquiti UniFi AP AC EDU 4 Pack features the latest Wi-Fi 802.11ac, 3x3 MIMO technology, and integrates Wi-Fi and public address capabilities, making it perfect for campus-wide deployment. 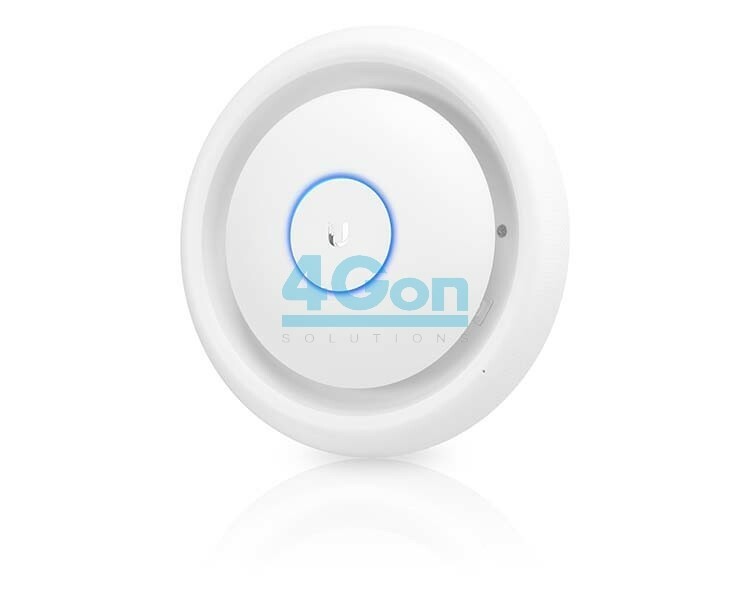 The UAP-AC-EDU is ideally suited for indoor deployments with a range of 122m (400ft). Announcements can be broadcast from an Android or iOS based device using the UniFi Broadcast App. The UniFi AC-EDU 4 Pack combines enterprise performance, unlimited scalability, and a central management controller. 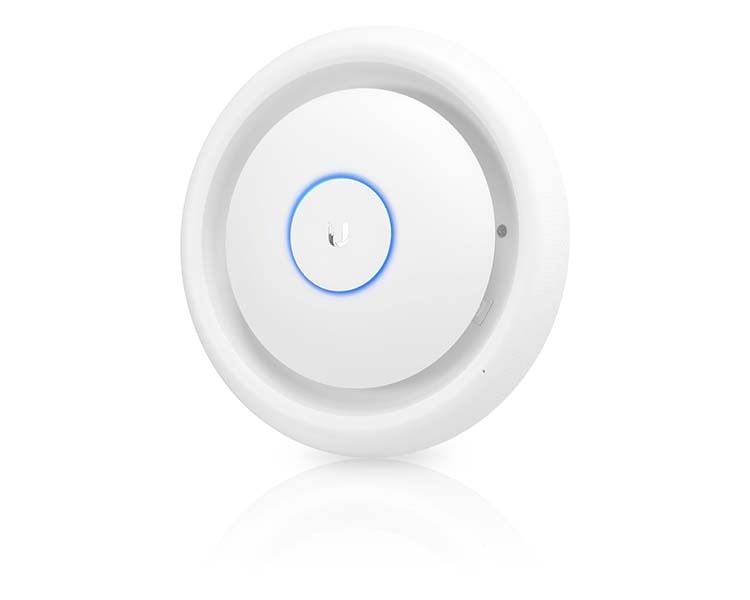 UniFi 802.11AC Dual‑Radio Access Points (APs) have a refined industrial design and can be easily installed using the included mounting hardware. 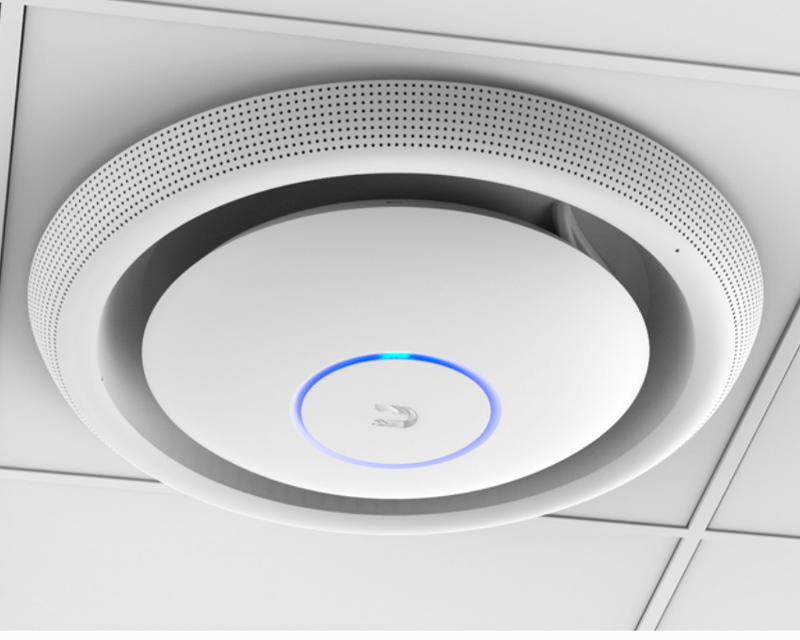 The UAP-AC-EDU-4 is easily accessible through any standard web browser, and the UniFi Controller software is a powerful software engine ideal for high-density client deployments requiring low latency and high uptime performance. 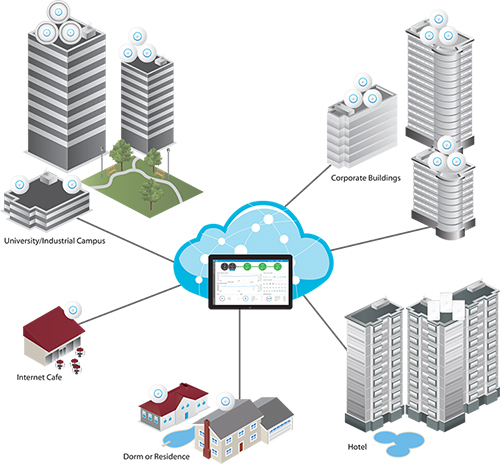 Use the UniFi Controller software to quickly configure and administer an enterprise Wi-Fi network – no special training required. 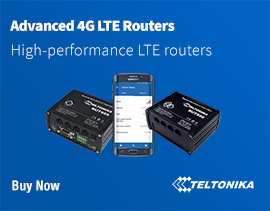 RF map and performance features, real-time status, automatic UAP device detection, and advanced security options are all seamlessly integrated. 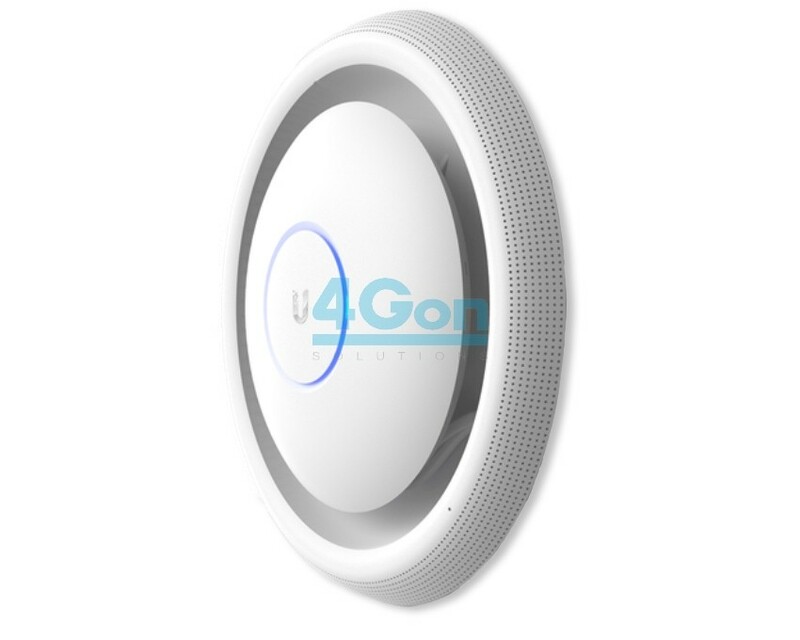 4Gon - your Ubiquiti UniFi AP AC EDU Indoor Access Point With Public Address System 4 Pack[UAP-AC-EDU-4] distributor, supplier, reseller! Get all your wifi at 4Gon! If you would like to be notified when the"Ubiquiti UniFi AP AC EDU Indoor Access Point With Public Address System 4 Pack" is re-stocked, please enter your contact details and we will notify you instantly.